Smell is not just a biological or psychological experience – it is also a social and cultural phenomenon. For the Ongee people who reside on the Andaman Islands in the Bay of Bengal between India and Burma, the universe and everything in it is defined by smell. It is the heartbeat of their everyday lives. Their calendar is based on the odors of flowers which come into bloom at different times of the year, with each season named after a particular odor, while their personal identity is also built around different scents. They greet each other with the phrase “Konyune onorange-tanka?” meaning “How is your nose?” and local etiquette dictates that they respond differently depending on the mood of the other person. If the person responds that he or she feels “heavy with odor,” the greeter must inhale deeply to remove some of the excess smell, while if the greeted person feels a bit short of odor-energy, it is polite to provide some extra scent by blowing on him or her. Retailers around the world have grown to understand the power of smell, taking a leaf from the book of non-Western cultures such as the Ongee, and are now cleverly using different scents to make people spend money in their stores. 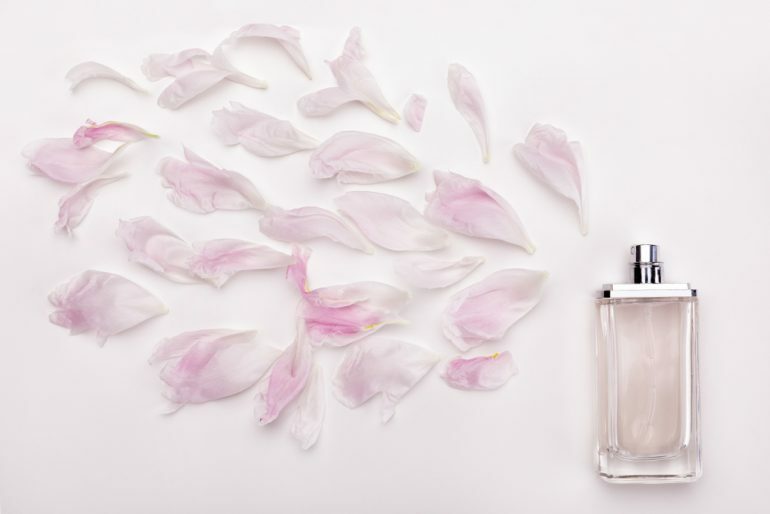 Here we explore the expanding concept of scent marketing and look at how different cultures perceive scents, as well as how retailers can benefit from understanding the relationship between scents and people’s propensity to buy. Smell has become an extremely potent force in advertising over the course of the last few years. The aim of scent marketing is to help amplify consumer spending, attract customers, and create memorable brand experiences. Nebulization technology – the process by which fragranced oil is converted into a dry vapor – has made it possible for companies to sell through smell. It means aromas can be distributed through a store with a fan or via complete integration with an air-conditioning system, creating a welcoming scented environment for shoppers. Some brands even place scent machines above the doors of their stores to entice people in as they walk by. Smell is perceived by olfactory receptor cells, neurons with tips called dendrites that bind to molecular odorants. When an odorant stimulates a receptor, the cell immediately gets to work and sends an electrical impulse to the olfactory bulb, where odorant patterns are interpreted as different smells. The olfactory bulb is part of the limbic system, the emotional center of the brain, so smell is closely connected to the amygdala and hippocampus, structures that influence our mood, memory and, importantly for retail brands, behavior. This is why we connect smells to events that have happened in our lives, people we know, or certain objects. It triggers a memory in the form of a conditioned response – either consciously or subconsciously – which in turn reminds us of how we felt and consequently has an influence on our mood and behavior. Good memories can therefore make a person more likely to purchase items that remind them of those happy emotions, while triggering bad memories may discourage customers from spending. But advertisers need to do their homework before launching a scent marketing campaign, as different cultures perceive scents in different ways. Here we give you a rundown of what to expect around the world. Smell is probably the most undervalued of the senses in modern Western cultures. This low status is reflected by colloquial terms for “nose” such as “honker,” “beak,” “bill,” and “snout” – almost all of which are derogatory, or at the very least disrespectful to the people they are aimed at. Large or distinctive noses that stand out are also considered ugly in many countries in the Western world, while there are few positive, complimentary associations used in everyday language to describe smell. In non-Western cultures, on the other hand, smell takes on a whole new meaning. Here it is regarded by the vast majority to be the emperor of the senses. As well as the Ongee in the Andaman Islands, the Serer Ndut of Senegal and the Bororo of Brazil also associate personal identity with smell. The Serer Ndut, for instance, believe that each individual is animated by two different scent-defined forces. One of these is physical, associated with body and breath odors, and the other is spiritual, a scent which is claimed to survive the death of an individual to be reincarnated into a future descendant. The Bororo, meanwhile, consider body odor to be the life-force of a person, and breath-odor the soul. In Arab countries, breathing on people during a conversation is a sign of friendship and goodwill. To deny someone your breath, however, conveys a shameful avoidance of involvement and is frowned upon. Successful scent marketing campaigns are always tailored towards the product or service that the company is selling, while paying close attention to little details like the time of day or year. The smell of grass cuttings in a hardware store, for example, encourages people to think about buying gardening equipment, while the smell of cinnamon at Christmas puts people in a festive mood so they are more likely to splash the cash on presents for loved ones. Specific scents put customers in a mindset where they are more likely to engage with the products and make a purchase. 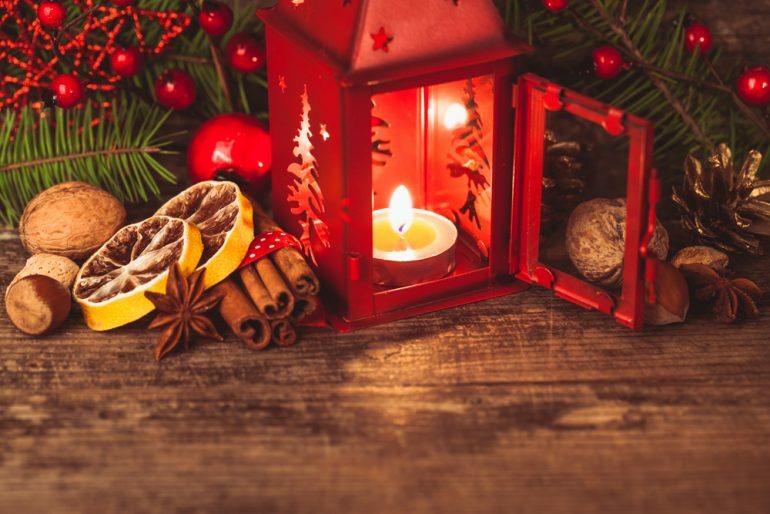 Smells that make customers feel warm and cozy during holiday months elicit memories of tradition and giving. Other neutral but not necessarily distinct smells are used to create a pleasant atmosphere and keep shoppers in the store for as long as possible – after all, the longer you can get a customer to stay in your store, the more likely they are to buy something. It’s also about brand identity, so many companies are introducing the same smells in all of their stores around the world. But advertisers need to tread carefully as Western notions of aesthetically pleasing fragrances are by no means universal. It is therefore essential that brands make sure they have a sound idea of smells that sell before investing in scent advertising. So, before launching your scent marketing strategy globally, you should involve a reputable agency that understands the local culture in order to research your target market – allowing local people to “test” your scents and provide detailed feedback. By ignoring market research you could be spelling (and smelling) disaster.